HLN is drastically switching focus from salacious court coverage to viral-hopeful segments and upbeat coverage of stories like "Is America Ready for a Gay NFL Player?" (not coincidentally also the front-page story on BuzzFeed, which broke news of the major rebrand this morning). The network is making its website a friendlier place to find whatever's a big deal on Facebook or Twitter at the moment, and Turner (which owns HLN) announced this morning that it would be replacing What Would You Do, its 10 p.m. hidden-camera show, with a syndicated series called RightThisMinute. WWYD will continue running at 5 p.m. The new show will find "the most captivating web videos and the stories behind them as they break," with the aspiration of locating videos before they go viral. HLN executives said to expect more non-news programming, "such as animation, reality, gaming and clip shows" to get the greenlight throughout the year. It also promised new hosts, which bodes ill for established talent, though Nancy Grace, Jane Velez-Mitchell and Dr. Drew will still hold their spots in the prime-time lineup. 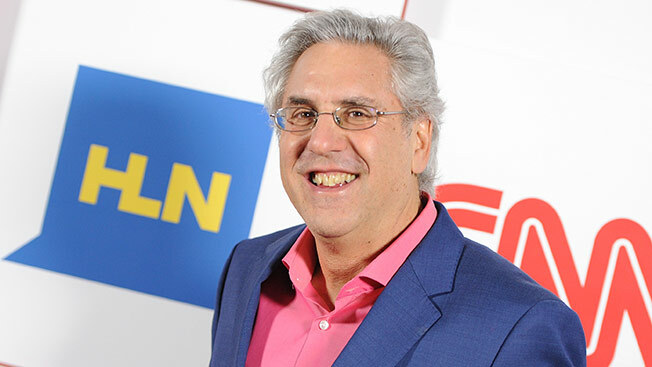 It's a good moment for HLN to take stock: CNN honcho Jeff Zucker rearranged the network's executive suite in September, replacing Scot Safon with Albie Hecht (Safon went to the Weather Channel). Hecht mixed up the lineup in November, canceling Raising America and Evening Express. HLN After Dark, too, went into the deep freeze, though the network refused to call it canceled ("on hiatus" was the preferred term) and replaced it with a rerun of What Would You Do. Hecht was clearly the harbinger of major changes from the get-go—the exec founded Viacom's young-male focused Spike, and seemed more in keeping with Turner's chosen identity for Tru TV than for HLN. Tru TV, too, appears ripe for a rebrand, with head Marc Juris pushed out (now at WeTV) and another Viacomer, Chris Linn, former head of MTV's unscripted division, tapped to lead. One thing's very likely: by the end of the upfront season, each of Turner's set of second- and third-tier cable networks is going to have a new coat of paint.